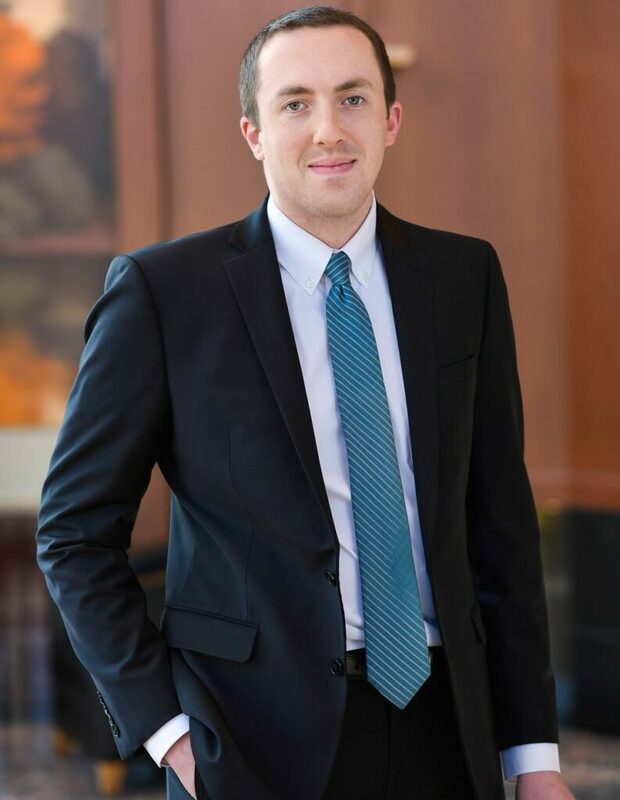 As an Advisor on the Heffernan Team, Jacob Allaman enjoys working directly with clients to solve their financial problems. Jacob finds the collaborative work environment on the team to be both effective and rewarding. Jacob graduated from Greenville College with a double major in Accounting and Business Management. He furthered his technical skills by obtaining the CERTIFIED FINANCIAL PLANNER™ designation in 2018. Growing up on his family’s farm in Illinois, Jacob previously worked at a bank in his home town. He now resides in Tower Grove and joined Moneta in 2014. When Jacob has time, he enjoys visiting his family on their farm. Outside of Moneta, Jacob enjoys playing the piano, reading, traveling, running and rooting for his favorite Chicago sports teams. He also enjoys volunteering and does so through various Moneta Momentum events.